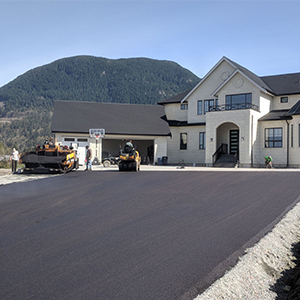 #1 Paving Company in Lower Mainland – Proudly serving entire Lower Main land, BC and Alberta Since 1978. 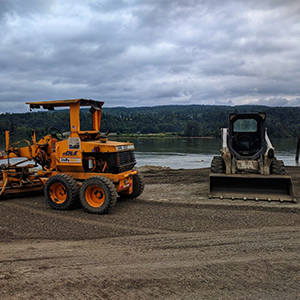 Since 1978, Supreme Paving has provided industrial, commercial and residential customers with a wide range of paving-related services. By repaving your driveway, you can add value to your property. 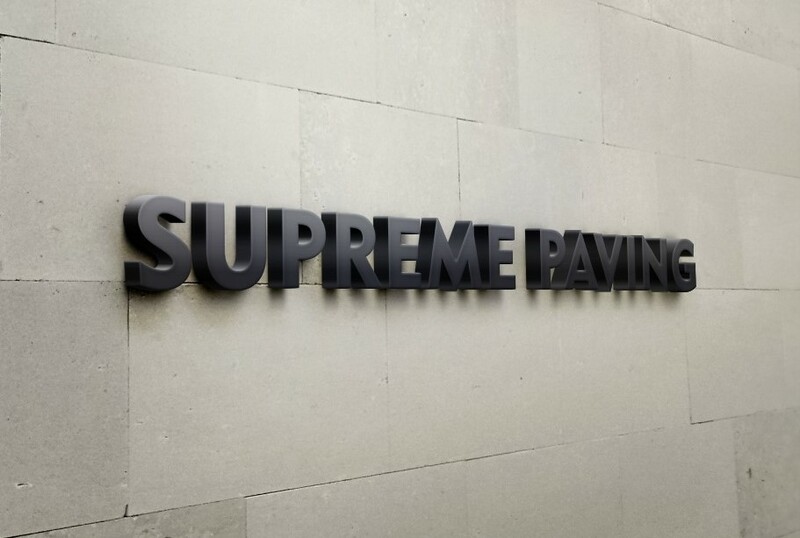 Supreme Paving can complete your driveway from start to finish, including base preparation and asphalt paving. 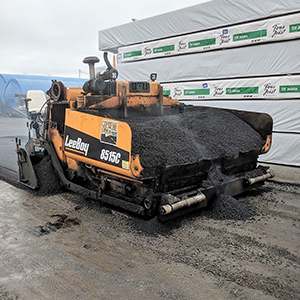 We are a full-service paving company that can grade and pave your parking lot in no time at all. 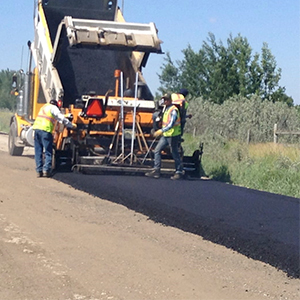 We accommodate commercial projects from small pothole repairs to large-scale paving. The experts at Supreme Paving can grade, excavate and pave any and all you might require.We can improve the functionality and appearance of your rural and agricultural property. 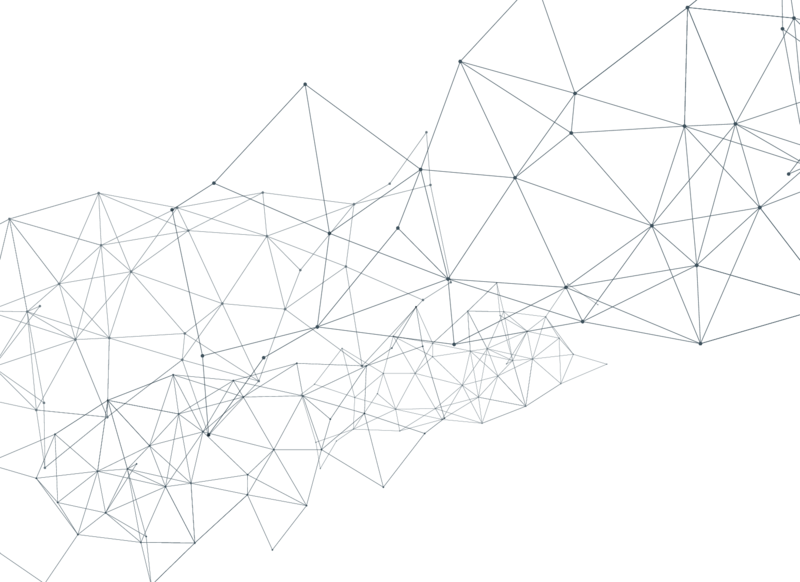 Proudly serving entire Lower Mainland, BC and Alberta Since 1978. We even handle insurance claims! 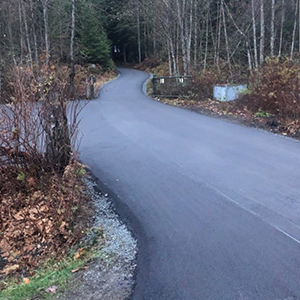 We look forward to the opportunity of working with you for all of your blacktop requirements.